"The sites stats are increasing daily and we now receive enquiries from around the world!" Not only is Trevor receiving worldwide enquiries for core products but he is also receiving requests for assistance on new applications within the electric traction market. 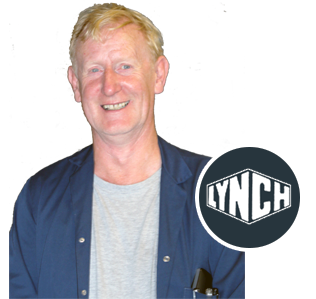 An ongoing project with Lynch Motors, gaining national search engine traffic and improving the conversion rate of the site dramatically. Trevor came to Vector7 following a website rebuild that crashed his online presence and enquiries, resulting in dire consequences for the business and it's turnover. 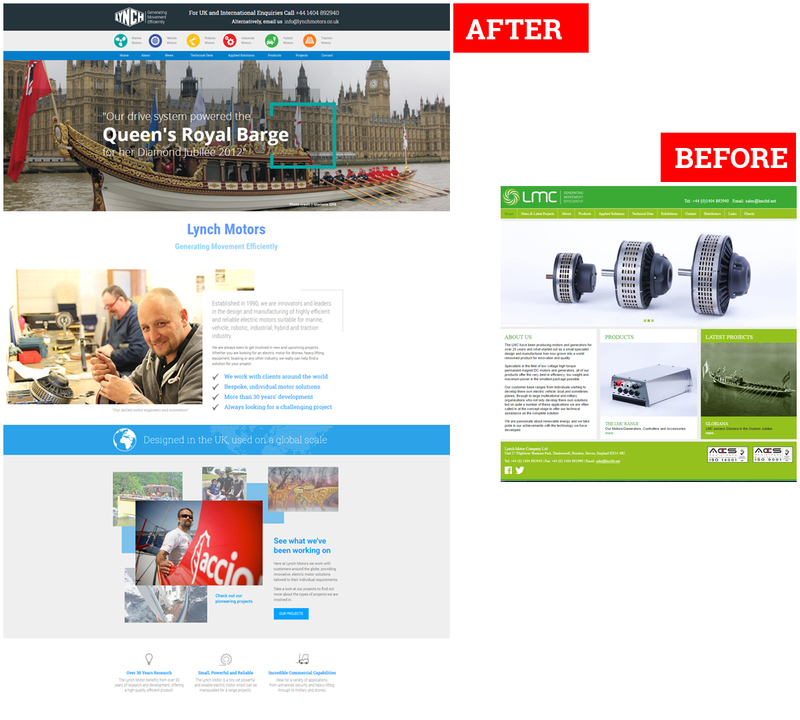 The team at Vector7 devised a clear and focused plan to build a large, informative website that would score nationally and internationally. We took time to understand the business, their products and the scope of their experience and knowledge. 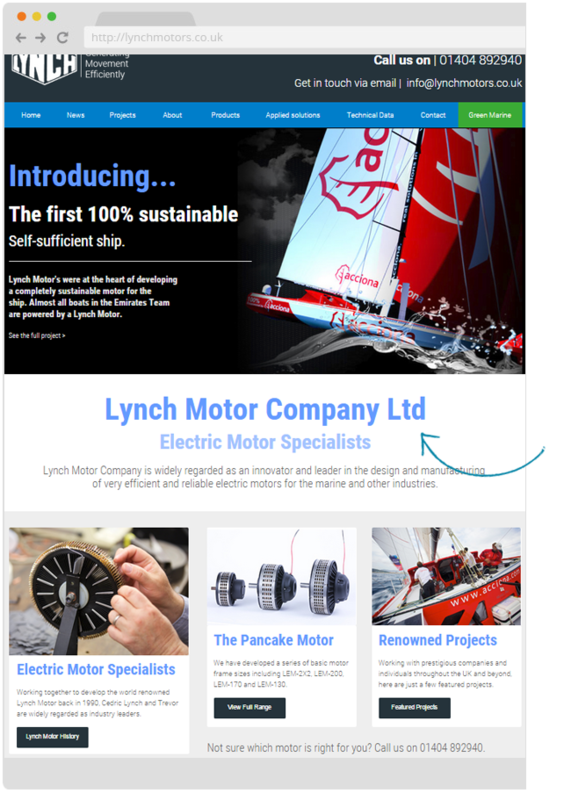 Armed with this information we created a site that represented Lynch Motors as a quality engineering company and highlighted the prestigious companies and vehicles in their portfolio. As a result enquiries, both nationally and from across the globe, have increased dramatically and the company is going from strength to strength.